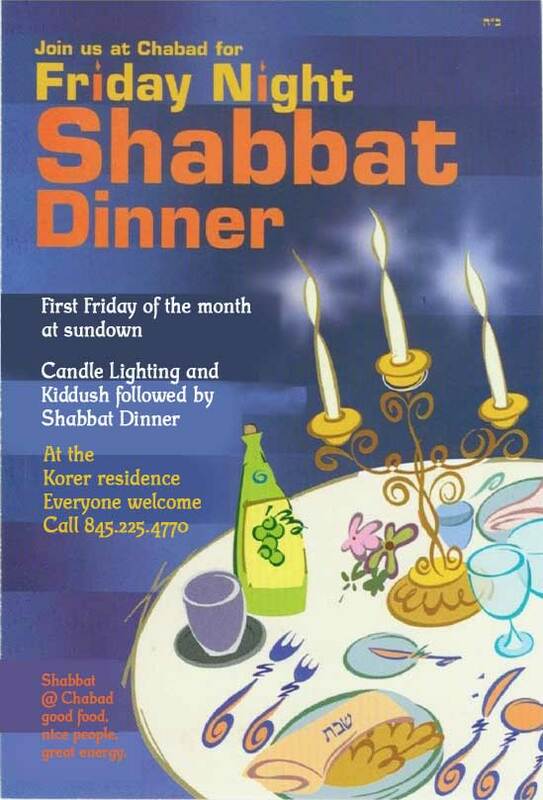 Come to the Korer residence for Friday night Shabbat dinner. Open to the entire community. Welcome Shabbat with candle lighting, kiddush, delicious food and great company. Feel free to pop in for a few minutes or stay the evening.